This is a basic list of some of the most important accessories for guitar players. Acoustic guitars absolutely need a humidifier, because they are vulnerable to changes in humidity. They will expand and shrink as they absorb and release moisture from the air. If the change is sudden and severe, it will likely affect the instrument’s playability by altering the string height or even the shape of the neck. In the case of dryness, cracks often form in the instrument. Solid body electric guitars have a much thicker varnish and typically don’t need a humidifier, but it’s still worth considering. Don’t waste your time with anything else! 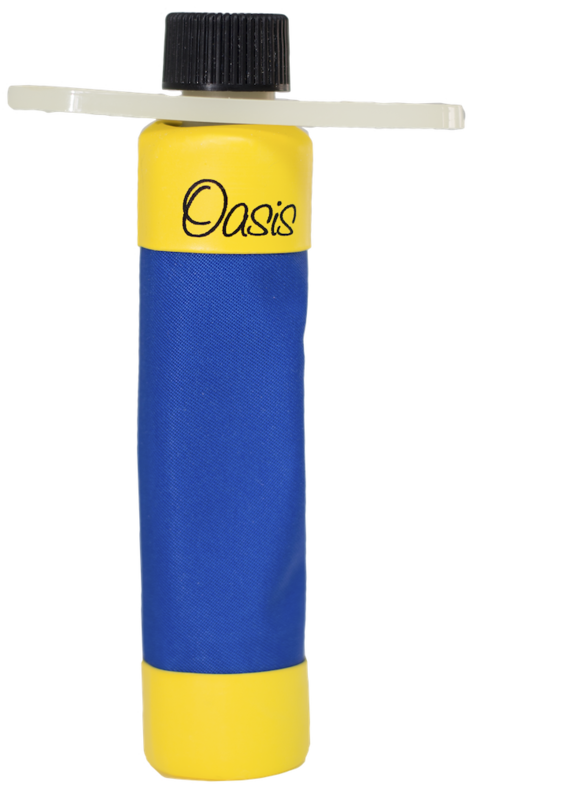 Get an Oasis Humidifier[? ]Affiliate Link. A guitar tuner is pretty important if you want to play in tune. Most beginners should plan on getting one. If you have a smartphone, you can easily install one on it. Try out Cleartune Tuner App[? ]Affiliate Link, which is more advanced than just about any analog tuner. Physical tuners still outperform apps for a number of reasons. They work in noisy environments, and they can be attached indefinitely to the guitar. For acoustic guitars, the D'addario NS Clip-on Soundhole Tuner[? ]Affiliate Link, is highly recommended. It clips neatly into the soundhole. For electric, any headstock clip-on tuner is great, such as the D'addario NS Clip-on Headstock Tuner[? ]Affiliate Link. Cleartune Tuner App[? ]Affiliate Link for iPhone, iPod, iPad. You should keep this app handy as a backup. 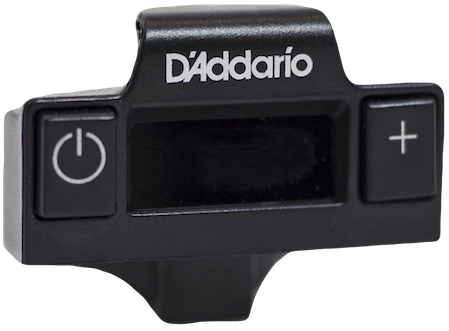 For acoustic guitars, get a small D'addario NS Clip-on Soundhole Tuner[? ]Affiliate Link to clip into the sound hole—and leave it there. For other guitars, get a regular D'addario NS Clip-on Headstock Tuner[? ]Affiliate Link. Yes if you play while standing. Optional if you play while sitting. A guitar strap is important to provide support for good posture, and can be helpful both when standing up and when sitting down. You’ll want to use a strap with a locking mechanism if possible. This prevents the guitar from falling down and hitting the floor. A wonderful strap with a built-in locking mechanism Lock-It Guitar Strap[? ]Affiliate Link. For acoustic guitars with only one strap button, you’ll need a Fretfunk Strap Button[? ]Affiliate Link. Yes, for steel string guitars. Guitar picks are usually needed for steel string guitar. If you have a classical or other nylon-string guitar, you can skip them. Bigger, thinner picks tend to be better for strumming; smaller, thicker (and sometimes pointier) picks tend to be better for playing melodies and lead. Picks are cheap—and fun to collect! 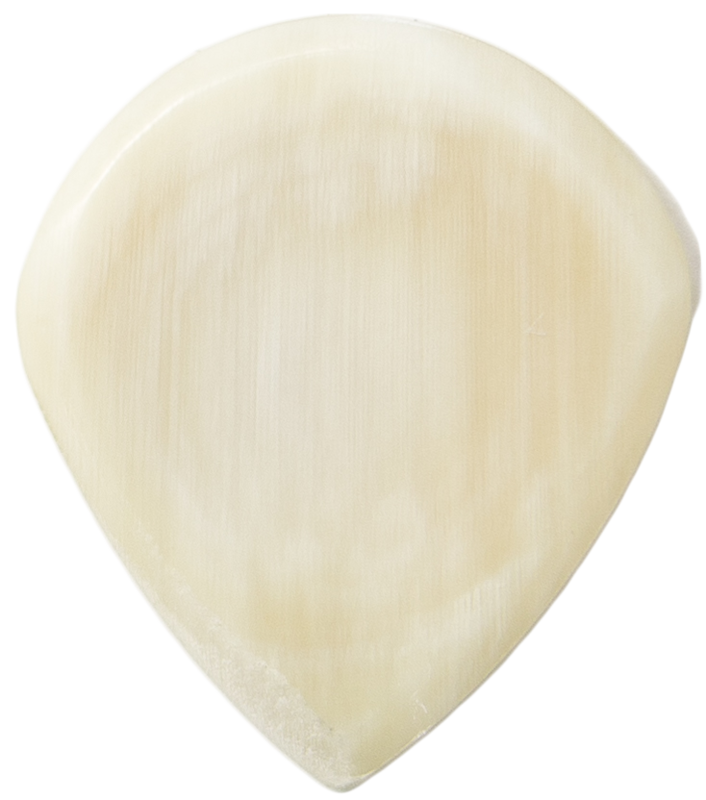 For more information, see this elaborative article: Best Guitar Picks to Buy. Which picks should I buy? Yes, buy an extra set of strings. You will need to change your strings at some point before 3-6 months have passed, either due to breaking a string or to wearing down the strings from use and corrosion. It is a great idea to keep an extra set on hand, otherwise your strings break and you have to wait to get a new set before you can continue your practice. 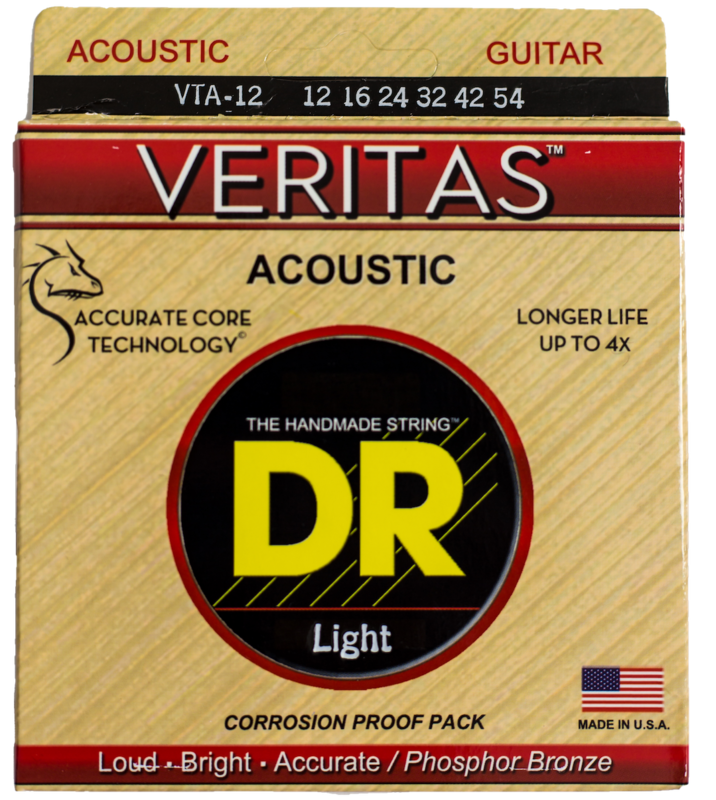 For coated acoustic, try Elixir Nanoweb Acoustic Coated Strings (Light)[? ]Affiliate Link for beginners. 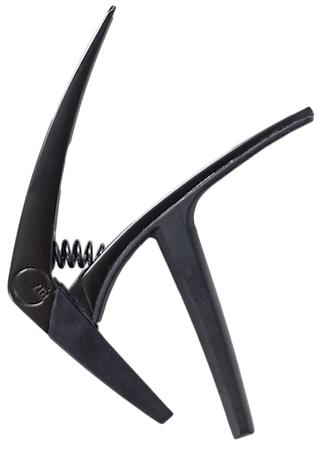 The capo is very useful for singers who accompany themselves on guitar. It allows them to easily change the key of the song without re-learning a whole new set of chords. It has many other uses, but this is the most common one. The capo is also very useful for playing solo or fingerstyle guitar. The capo is a simple tool with a powerful effect. Every guitar player should have one in their toolkit. Error. Link not found. are also widely used. A guitar stand helps you avoid dropping the instrument on the floor by giving it a safe space to rest, although you can simply return it safely to its case every time you play it. If the air in your home is dry, it’s a good idea to store the guitar in the case with a humidifier to avoid cracks and other damage from low humidity. 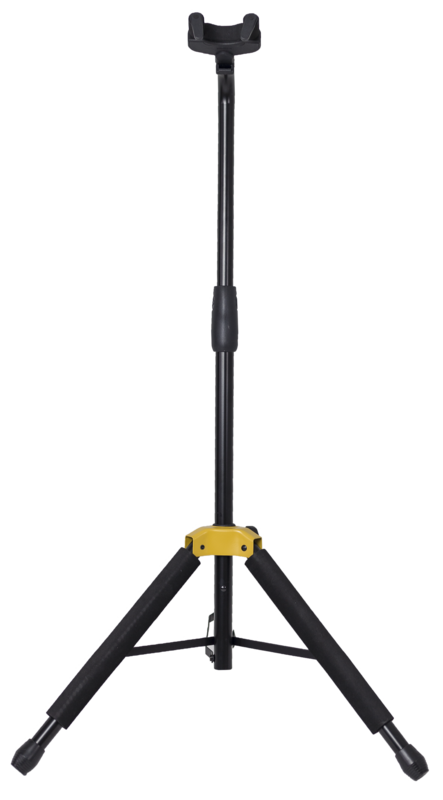 Which guitar stand should I buy? Highly recommended is the secure and wonderfully built Hercules Guitar Stand[? ]Affiliate Link. You will likely want one sooner or later. A music stand is important if you’ll be reading any paper-based sheet music, tab, songbook or other learning resource—which you very likely will be. It is also a good place to put an iPad if you’re in the habit of reading music that way. If you will only read music from your computer screen or similar, there is no need for a music stand. 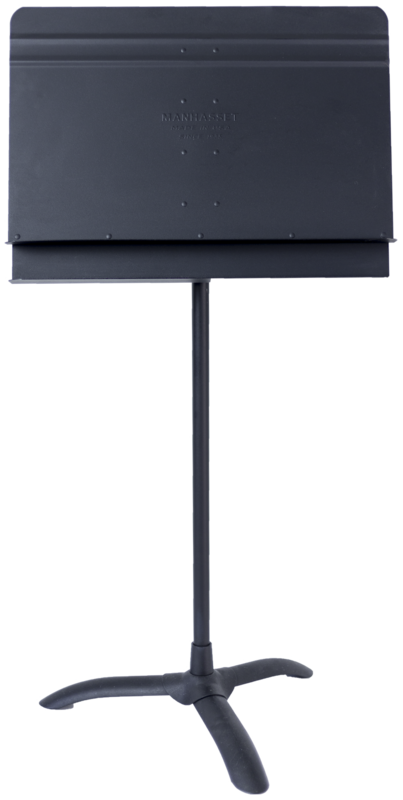 Which music stand should I buy? Unless you’ll be taking it on the road, do not buy a crappy wire-frame sheet music stand. They fall over all of the time and stuff goes flying everywhere. A good gig bag will protect your guitar, from damage and even prevent it from drying out. Yes, every guitar should have some type of case. Some guitar players will think you’re crazy if you don’t have a gig bag to protect your guitar from the elements. If you have a cheaper instrument, it might not bother you if it sometimes gets scratched or dented. But most players will want at least a padded gig bag right away to protect their instrument during transport. Which guitar case should I buy? Hardshell cases, which are thick and heavy, do offer superior protection but at the cost of added size and weight. 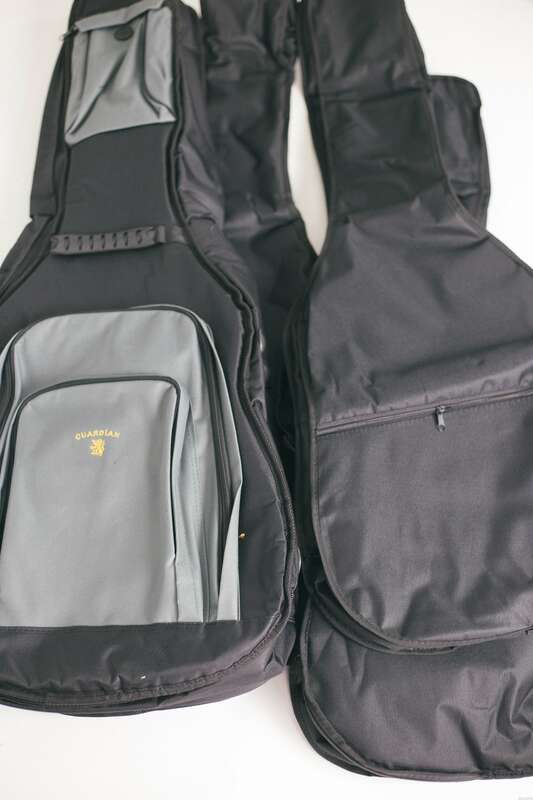 A hardshell case is ideal for extremely expensive instruments, or those that will be shipped or stowed in a cargo hold. For all other uses, there are many soft gig bags on the market that have sufficient padding and protection for almost all circumstances. These are also lighter, and can be carried on the shoulders with straps. The decision of what case to buy should be based on the value of the guitar it protects, your budget, and your use for it. Even the cheapest case can protect from a little rain. A good case can keep the guitar safe and secure through all transit situations. Get an app metronome, at least. 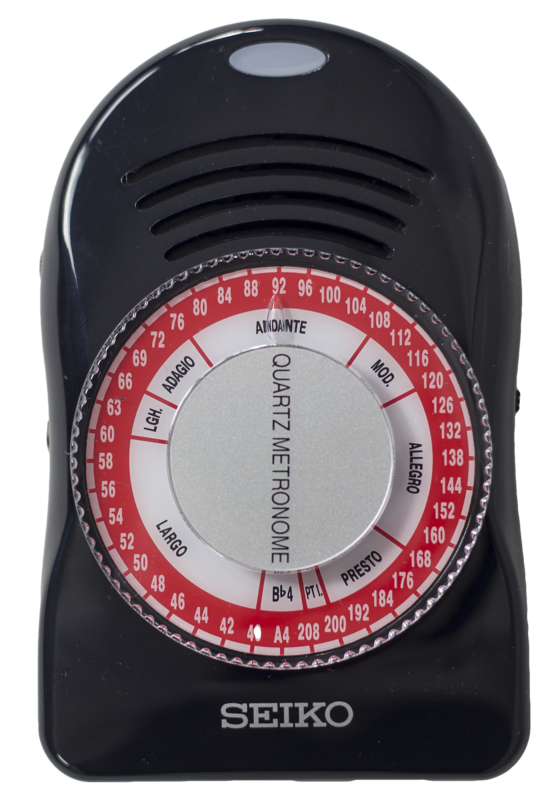 All guitar players should have access to a metronome to practice with. However, there are free and inexpensive metronomes online, and also in the form of apps for your computer, phone or tablet. Tempo by Frozen Ape[? ]Affiliate Link - perhaps the best metronome software available.